With the launch of their new Premier Rewards Gold Card, American Express was looking for a way to engage consumers in high traffic areas. 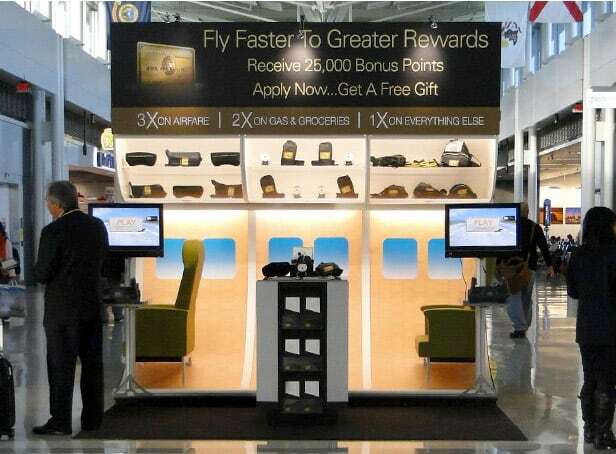 Innovative Group worked closely with AMEX in developing a strategy that involved five of the largest US airports. By partnering directly with those airports, IG was able to develop an event for each individual space. Allowing AMEX to speak face-to-face with their largest demographic, and in a way they had never done before. 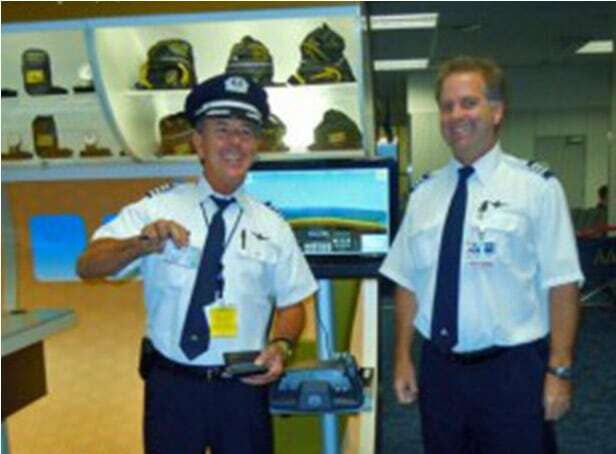 Implementing a state-of-the-art acquisition display, designed to look like the interior dashboard of a commercial airplane, each location featured a customized interactive piloting experience. The simulator allowed people to man a flight, while learning more about the American Express card’s many benefits. 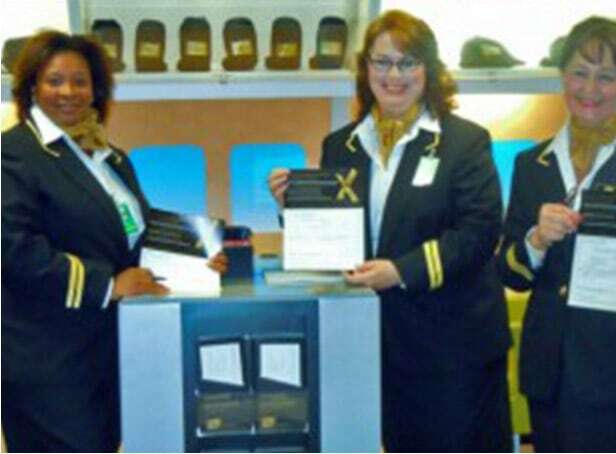 Program elements included representatives in flight attendant and pilot uniforms, while travel related premiums, such as baggage scale, neck pillow, and exerciser added extra appeal. The AMEX custom airport program flew out of the gates and was extended multiple times in each market due to the stronger than expected acquisition numbers earned.